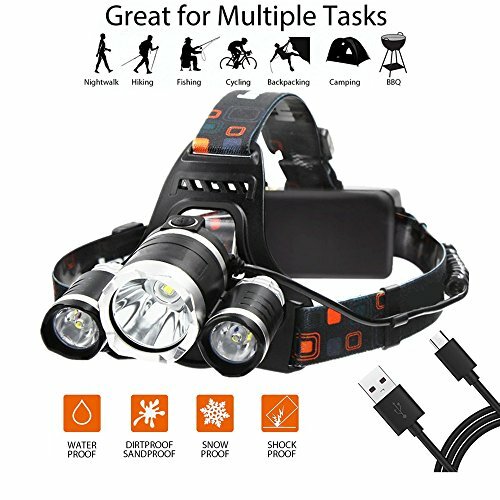 Material:stainless steel. 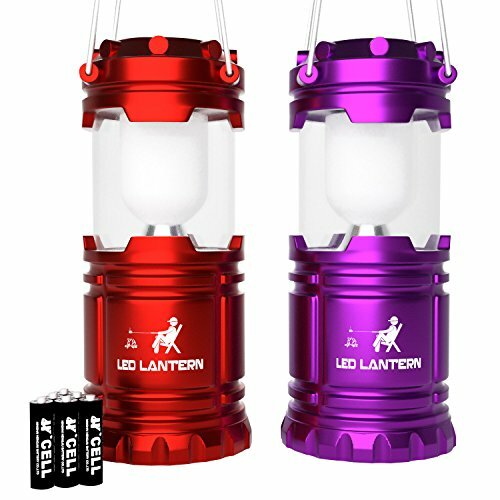 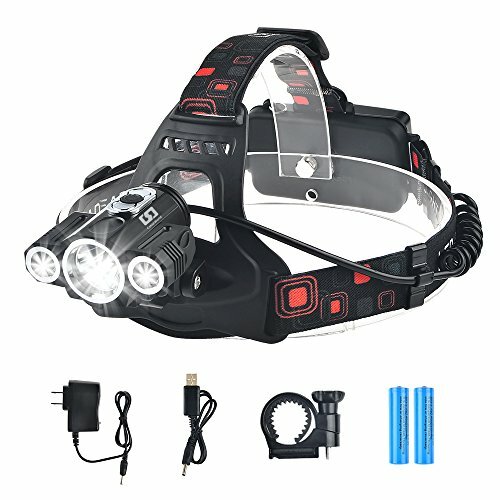 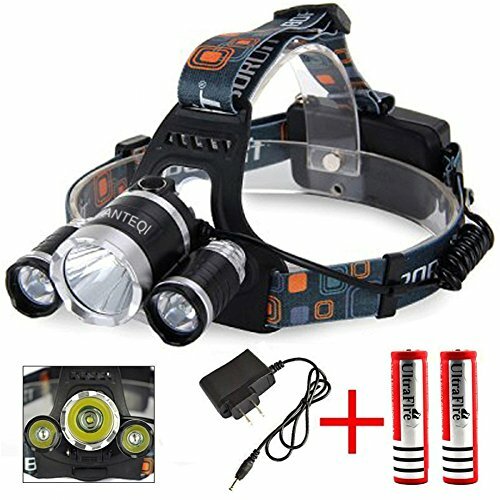 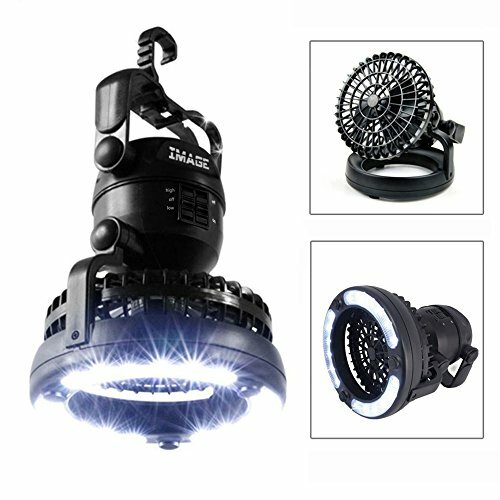 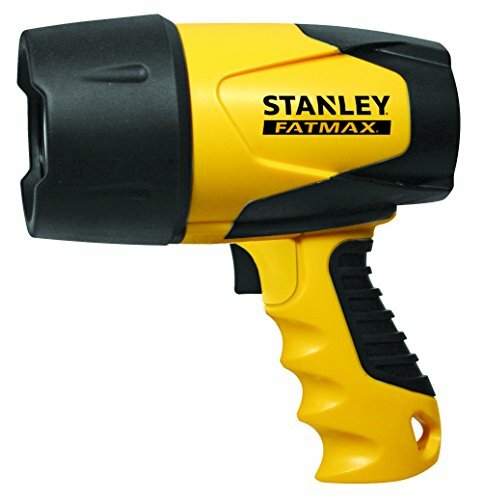 Specification:4 different color LEDs,8pc lights/set,solar panel 2V 20mA, battery 1.2V 2/3AA 300mAh. 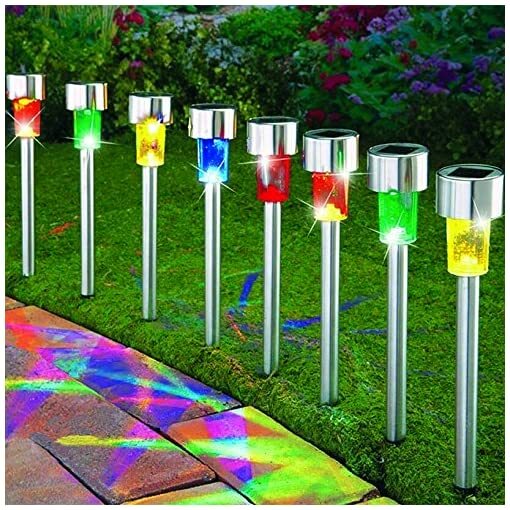 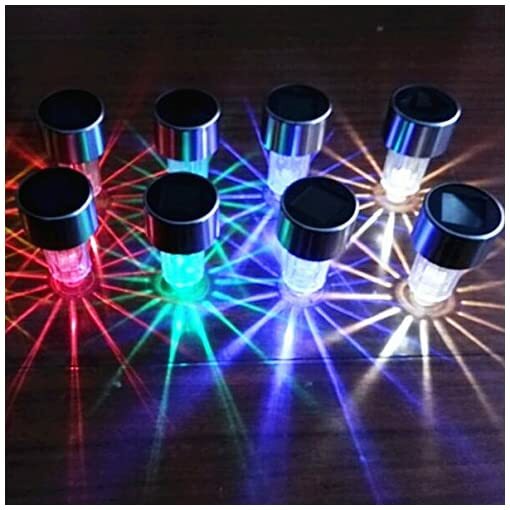 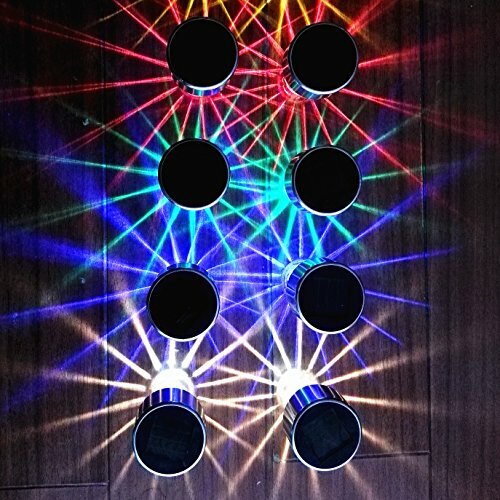 These stainless steel solar lights display 4 different colors 8pc lights /set solar panel. 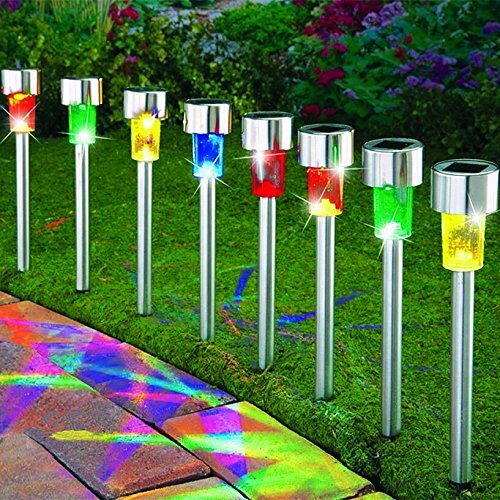 This solar stake light set (8pc lights) is great for garden illumination, entryway lighting, landscape lighting, doorways, patios, and pathways – only better because they’re mini! 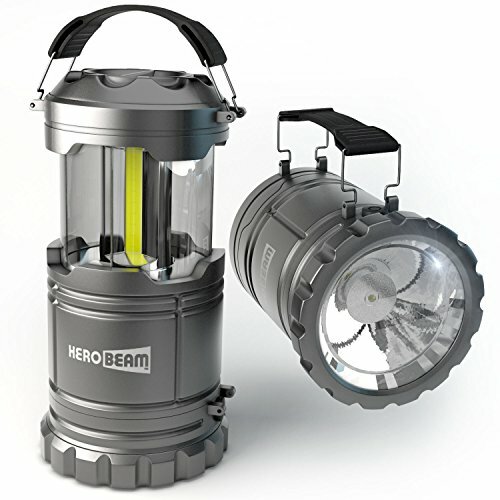 The stainless steel finish shines in any light and is guaranteed to be a hit, especially at garden parties. 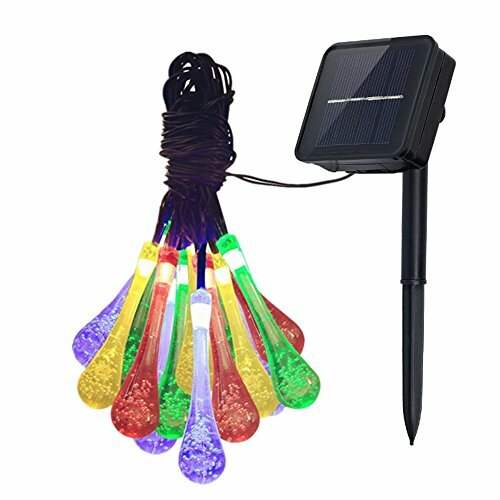 Great solar lighting outdoor for Lawn, Patio, Yard, Walkway, Driveway, Pathway. 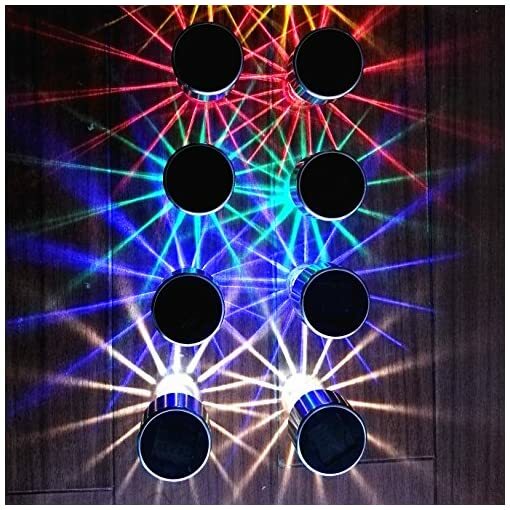 The solar lights outdoor have 4 different color LED’s, Cost-efficient and hassle-free. 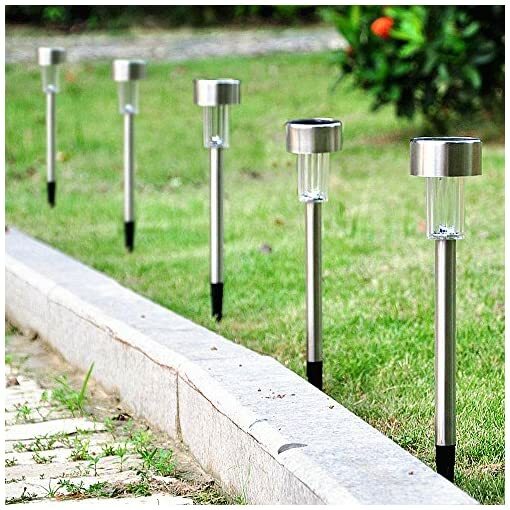 These outdoor solar lights are decorative glow to your driveway, patio, or flower beds as solar pathway lights,solar walkway lights,solar driveway lights,solar garden lights,solar landscape lights. 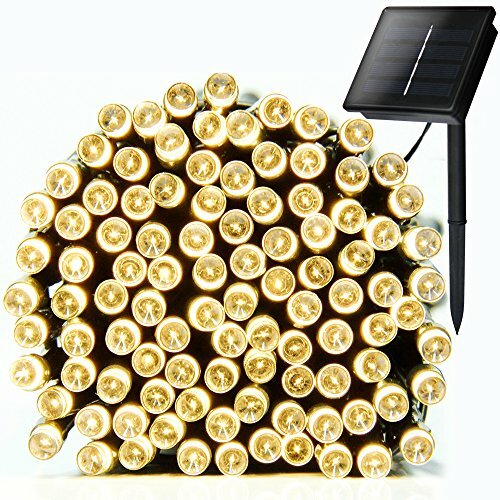 The solar outdoor landscape lighting lights up the garden and make nice outdoor solar lighting. 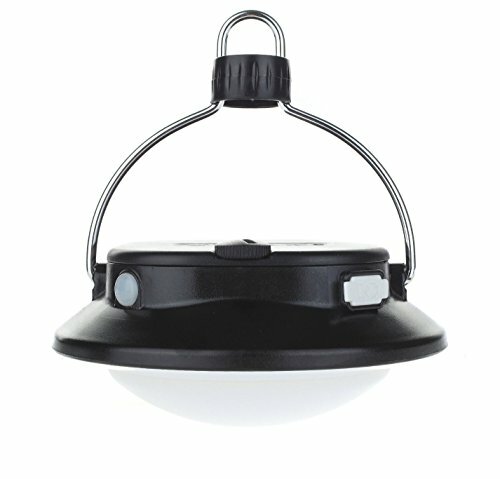 The solar light is environment friendly, uses the energy from the sun.No wiring . The solar path lights are easy to install with no tools required.